We are an entertainment and lifestyle blog which aims to bring the latest news and happenings of the entertainment world and create awareness of the happenings in Singapore. 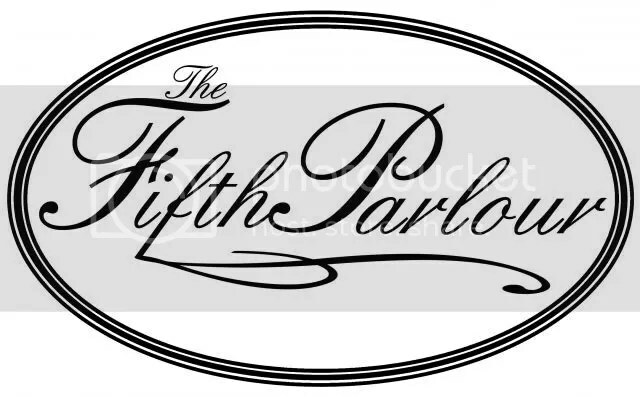 The Fifth Parlour is the result of us the five friends (you can get to know more about us on the The Team page) who are passionate about entertainment, food, beauty, travelling and fashion. Each of us brings a different dynamic to the group and that is what we believe sets us apart. That very dynamism, is reflected in our blog. We’ve got our pulse on the ground. Albeit being small, Singapore is a bustling city chockfull of activities all year long. We want to give our dear readers the latest news as well as up close and personal with the artistes whenever possible. Our entertainment section covers a wide spectrum from interviews, concerts, launch of new records, shows, performances, celebrity appearances and many more. As for the beauty section, our resident beauty enthusiasts will bring you the latest trends in nail designs, makeup techniques and seasonal favourites. Our passion for food is equal if not more than your average Singaporean. As we discover along the way in our food journey, we will update our blog about the latest and snazziest hangouts, food review, latest food craze and whatever that may be food related. NOM. We read somewhere that “…one should travel not to escape, but to not let life escape us.” Or something along that line. Travelling is a passion that we all share. Be it regional or international, crossing seas and continents, we’ve been bitten by the travel bug and we are not afraid to spread it! Fashion moves with time and because of that, we will try our best to bring our dear readers the latest fashion trends, evergreen fashion pieces/statements and whatever that is in between. We also would like to thank you from the bottom of our hearts for taking the time to read our blog and we hope you enjoy the ride!